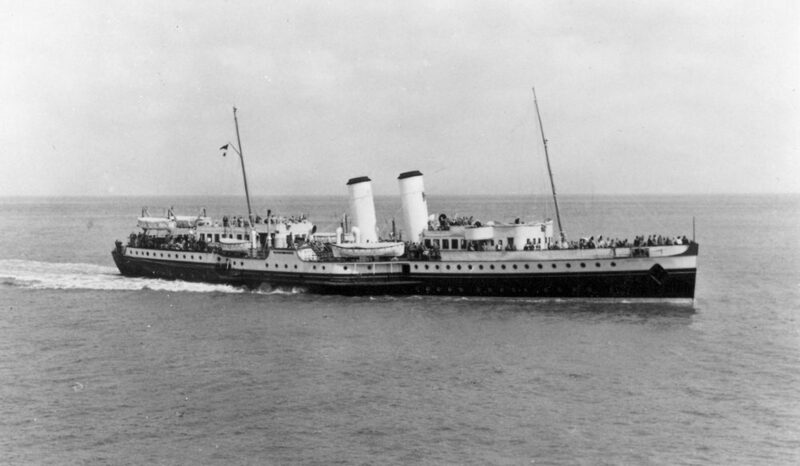 Despite desperate attempts to find some static use for Bristol Queen, she was sent to the breakers in 1968. 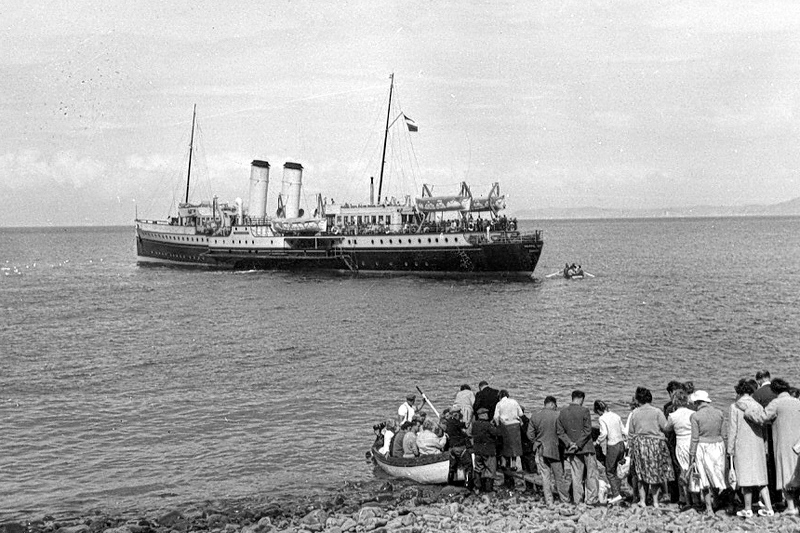 Bristol Queen in a photograph taken at Cardiff on August 27th 1967 by Nigel Lawrence. This was effectively the end for her as she had twice in the previous month encountered paddle problems where radius rods had had to be replaced. On the 26th, the paddles themselves were damaged after hitting underwater debris off Barry. 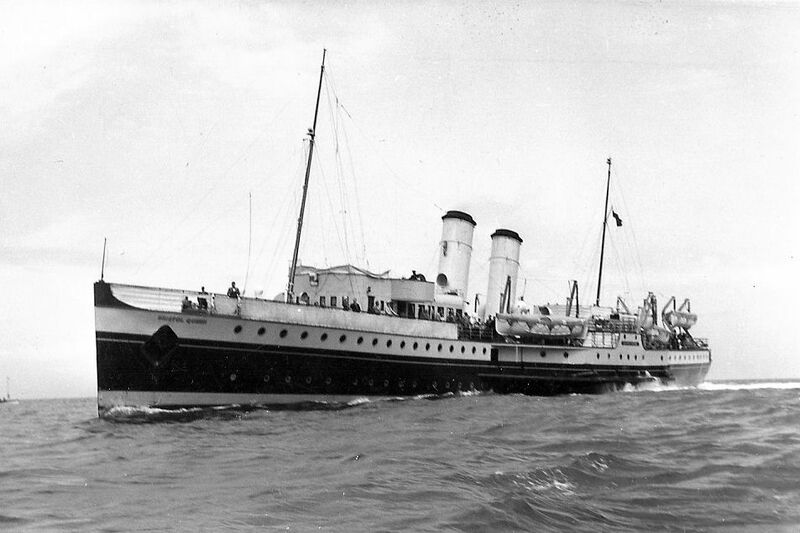 On the 29th she entered Queens Dock in Cardiff for lay-up as Campbell's considered the fate of the vessel. 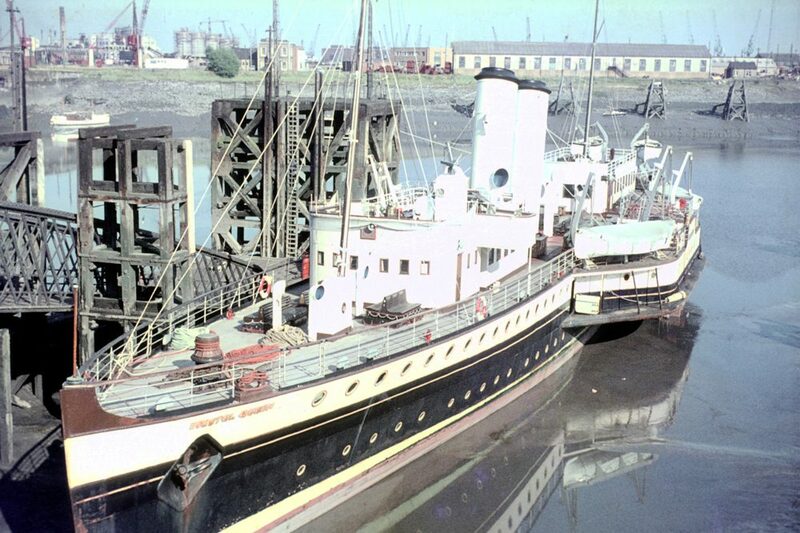 With large expenditure needed to sort all her paddle-wheel problems, the decision was taken not to undertake the work and to offer her for sale alongside fleetmate Cardiff Queen, which had not been reactivated for the 1967 season. Not helped by more damage incurred when a large tanker bumped into her whilst in dock, she was soon sold for scrap, although Campbell's had waited until the end of 1967 before considering bids from scrap dealers just in case the vessel could be saved. On March 21st 1968 she left Cardiff under tow, arriving at Ostend on the 25th and with breakers at Flushing on the 26th.